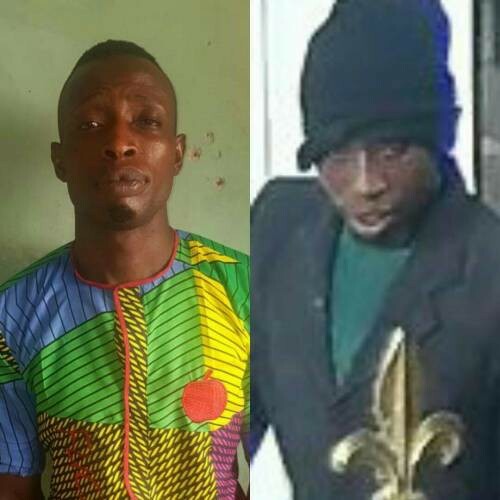 Michael Adikwu, the dismissed Corporal turned leader of the armed robbery gang that attacked commercial banks in Offa, Kwara State, has told detectives why he wasted many lives including those of policemen that day. Adikwu said he shot the station guard and killed 9 policemen at the station and took away their rifles. The suspects confessed that they operated under the influence of Tramadol and other hard drugs before embarking on the robbery and the killing spree that ensued from it.